Measuring movement during EEG, fMRI, MEG, fNIRS, and TMS studies can be challenging. 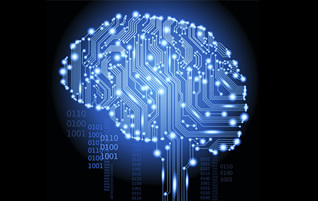 At Neuroimaging Solutions, we produce custom fiber optic force sensors for measuring forces, and software for data collection and full integration with other vendors. 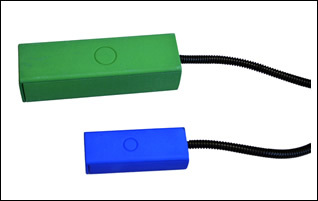 Sensors can be used for measuring head, upper limb, hand, knee, ankle, and hip force contractions. They are currently being used in both human and rodent research capacities. Applications can range from sensory-motor neuroscience research to patient related studies in Parkinson's disease, autism, ADD, brain injuries and stroke rehabilitation protocols. All sensor purchases come with our custom data collection software developed in LabView. This program includes built-in experimental paradigms.